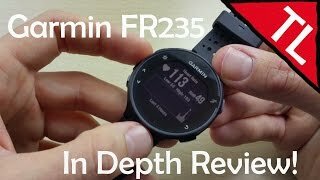 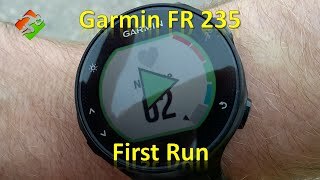 Garmin Forerunner 235 REVIEW - Best GPS Running Watch 2018? 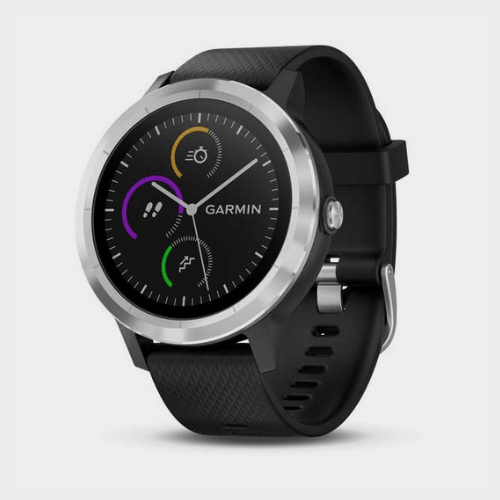 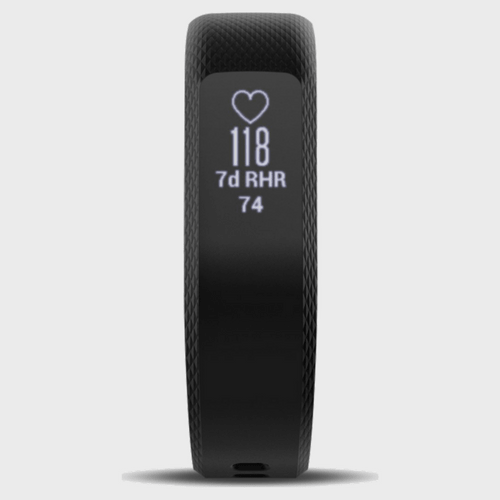 Concise, easy-to-understand charts, graphs, maps and more let you view your activities, track progress toward goals and wirelessly upload and share relevant data directly with the online Garmin Connect network. 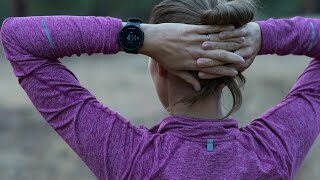 So, you can compete with friends or family members on weekly step or running challenges — and compare your results in real time, using the Live Track feature. 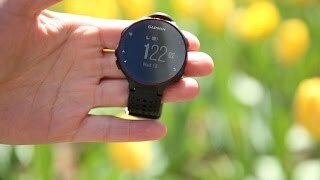 You can also use the app’s wireless connectivity links to receive current weather conditions, forecasts and smart notifications right on your compatible Garmin device.